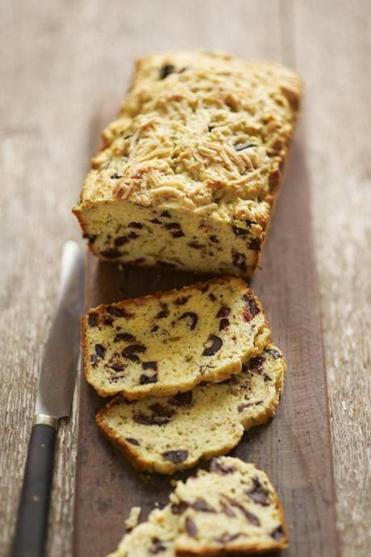 For her Somerville bakery, 3 Little Figs, Katie Rooney makes both savory and sweet items, but offers more single-serving breads than whole loaves. 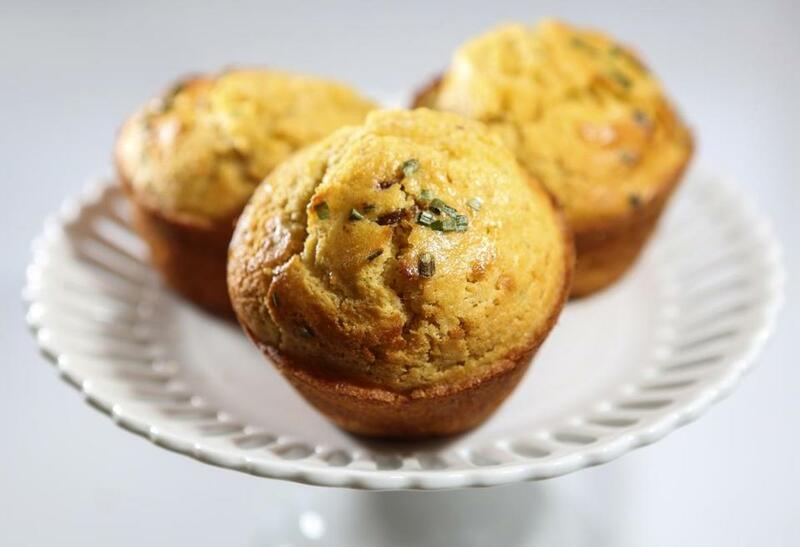 One popular choice: the buttermilk corn muffin with pepper bacon, fresh chives, and whole corn kernels (pictured). She also puts fresh rosemary into her tiny, savory corncakes.